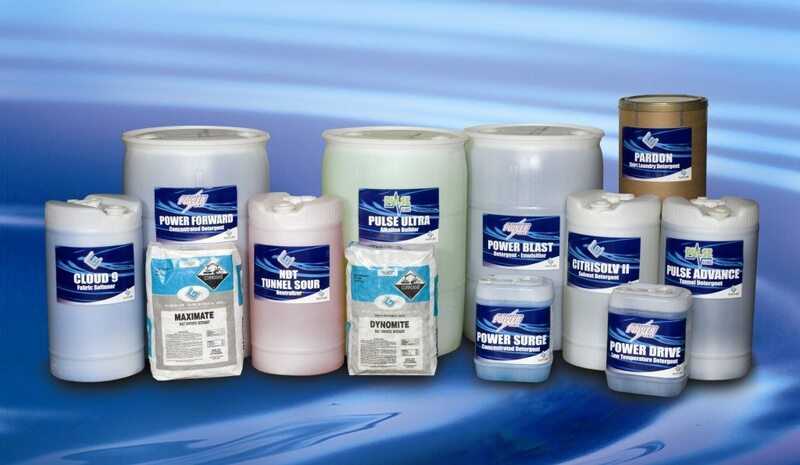 To stay at the top of our game as a commercial laundry products supplier, Gurtler has developed a full range of products, programs, processes and systems designed to maximize performance and minimize cost. With the best-trained laundry chemical specialists in the field, Gurtler can help your operation run at peak efficiency and quality. Research, Development and Technical Service has kept Gurtler in the forefront of the professional laundry chemical products industry. 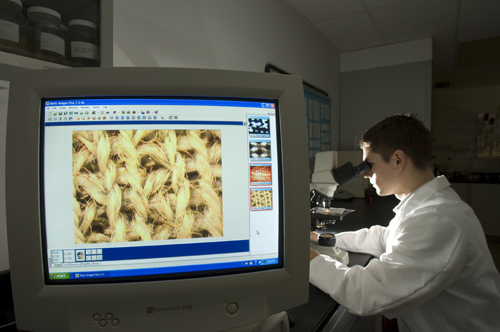 Our team of research chemists and application technologists are committed to developing advanced product lines for the commercial laundry industry that enhance performance, reduce costs and keep wash aisles running efficiently. Our technical service support team utilizes in-laundry experience and testing to develop proven products, processes and programs that deliver superior performance. 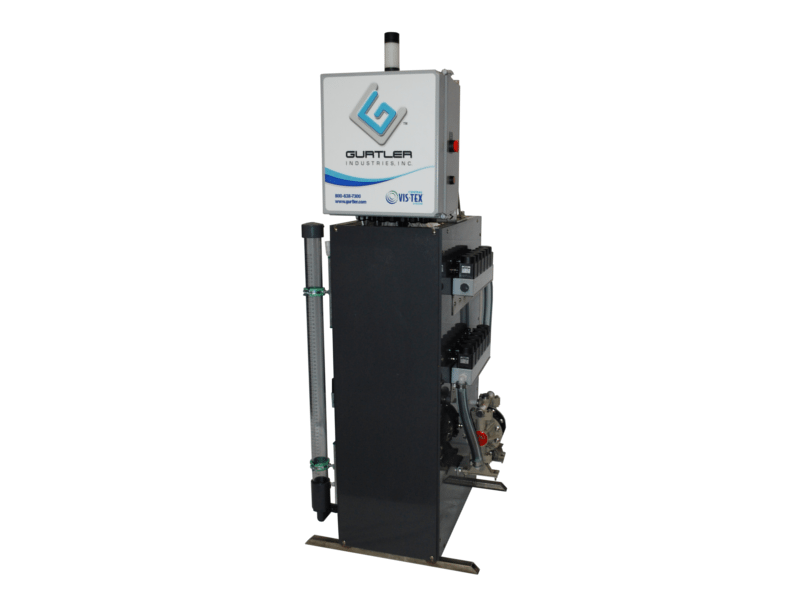 Gurtler has a broad range of products designed for the specific conditions of every laundry operation. From the heavy greases and oils in the uniform market, to the special soils in the healthcare market, we have the line that meets your performance criteria. From the unique soils in the restaurant and hospitality markets to collar stains in the shirt laundry market, Gurtler has your solution. And, in every endeavor, we recognize our fragile ecology and our responsibility to produce environmentally safe laundry products. Gurtler’s Engineering Team has developed a unique line of chemical injection systems that set the standard for reliability, accuracy, and simplicity of operation. Our Tunnel Vis-Tex System has an auto-calibration feature that assures the right amount of chemical at the right time, every time. Our data monitoring capabilities allow instant feedback your laundry’s production efficiency. Gurtler’s Central Vis-Tex System is the fastest system in the market, assuring that your laundry runs at peak efficiency. Our Engineering Team can design the injection system that meets your unique needs. Gurtler’s technical service representatives have been trained to implement the most cost-effective techniques in applying the latest chemical technology in the laundry industry. This will result in the best quality of linen with the lowest possible chemical and energy cost. Our representatives also are constantly monitoring the production process to make sure all aspects of the washroom workflow are working to their fullest capabilities and efficiencies. Our field service representatives have the complete support of our laboratory to diagnose any stain or fabric problem that cannot be cured in the field. As a leading commercial laundry product supplier the Gurtler brand promises to always stay at the forefront, providing our clients with consistent results.